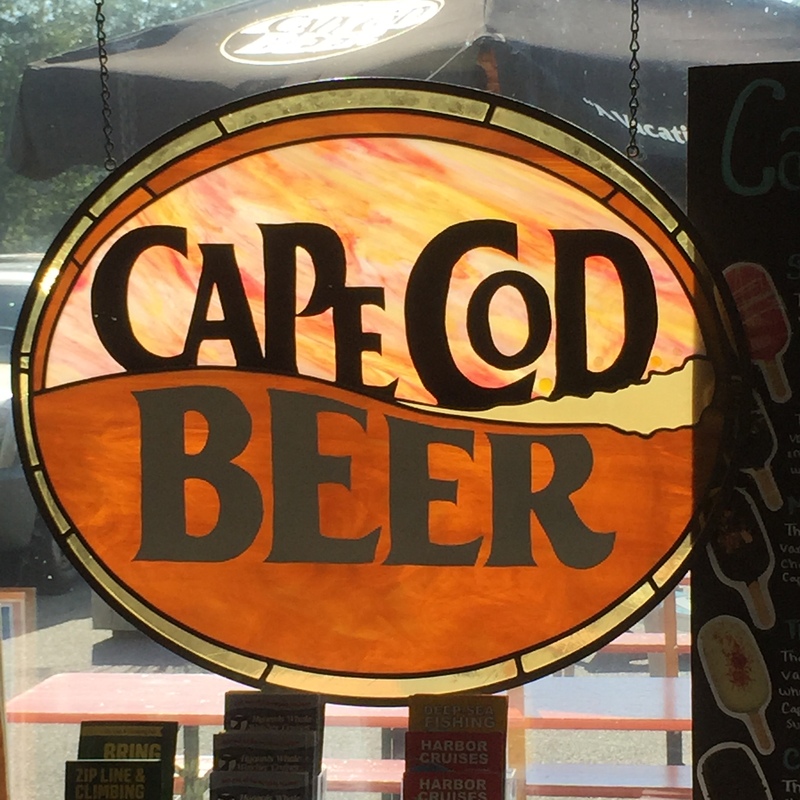 I stopped in at Cape Cod Beer in Hyannis, Massachusetts and tasted the Summer Ale which was light and refreshing. I also picked up a four pack of IPA and or Red for a beach outing. These both delivered as advertised with the IPA living up to it’s slogan “It’s Got a Bite” and the Red living up to it’s slogan Red – Right – Return. Both were in 16 ounce cans – perfect for a beach bonfire. 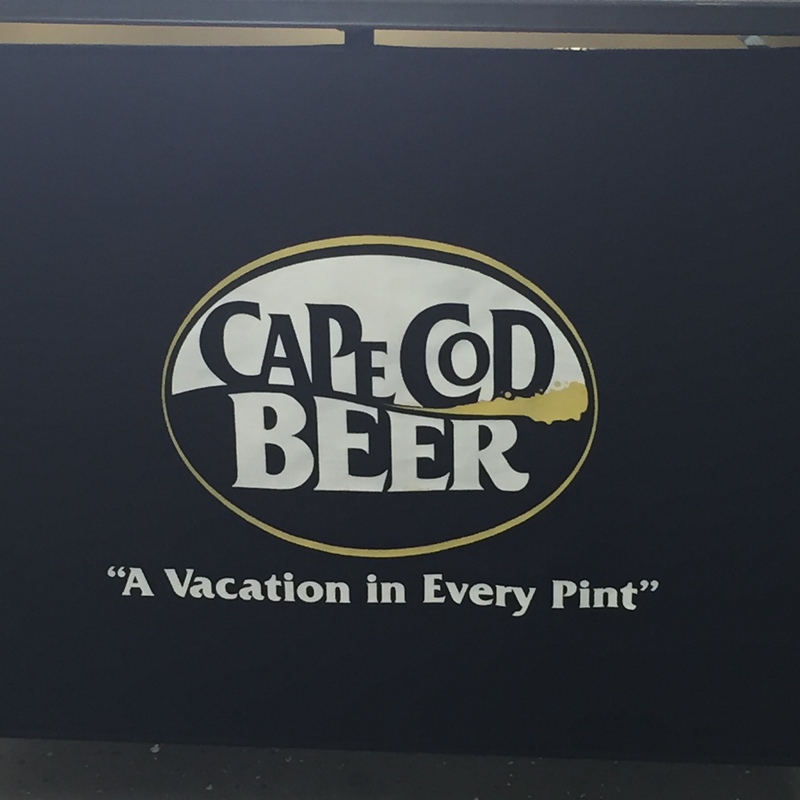 As Cape Cod Beer says – there’s “A Vacation in Every Pint”. So, take a vacation!